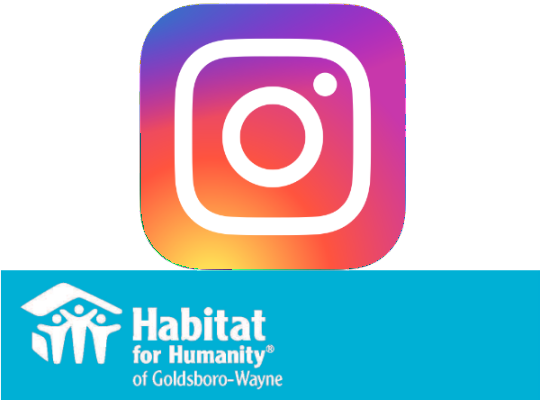 Habitat for Humanity International - Learn what Habitat is doing across the United States and in more than 70 different countries to create a world in which everybody has a decent place to live. 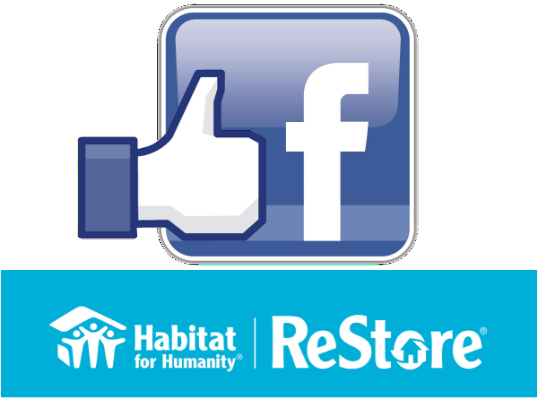 Also learn how Habitat is continuing to respond to natural disasters across the globe. 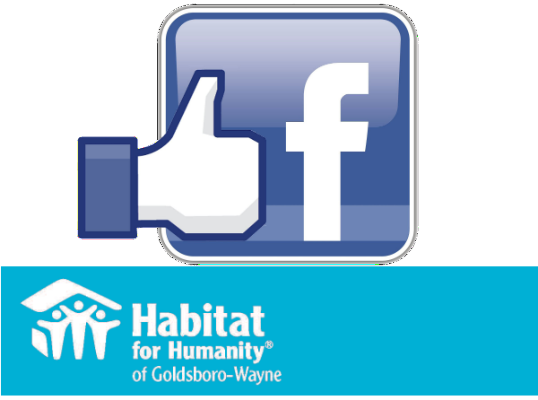 Habitat for Humanity North Carolina - North Carolina has more than 60 affiliates covering nearly all 100 counties. 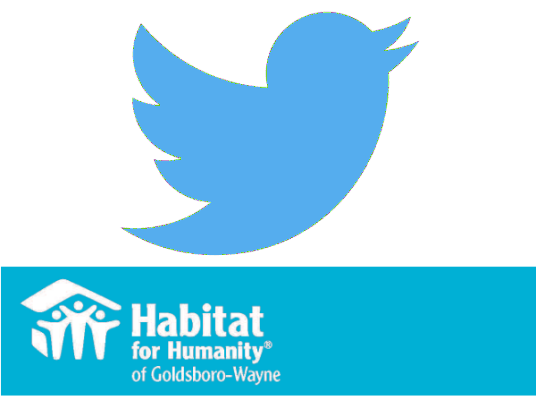 Habitat NC helps keep us all tied together. NC Housing Finance Agency - The NC Housing Finance Agency works to create affordable housing opportunities for North Carolinians. NC Housing Coalition - Ensuring that every North Carolinian has a home in which to live with dignity and opportunity. WAYne Forward - Using community engagement, collaboration and action to achieve opportunity for all in Wayne County.